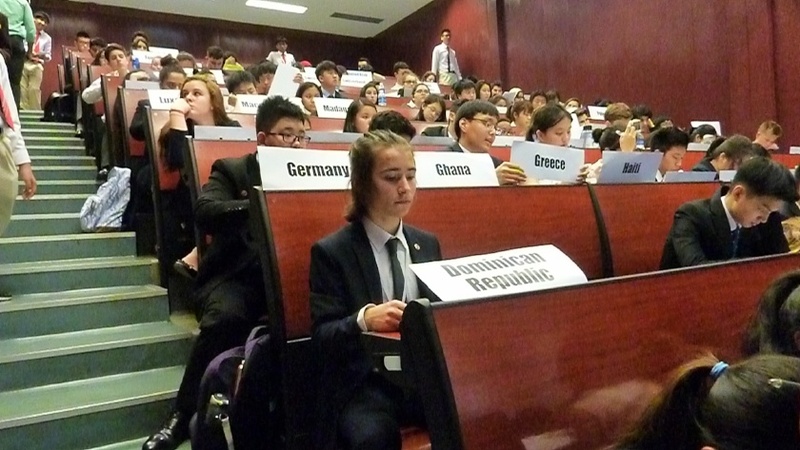 For over 20 years, one of the most popular extra-curricular activities at Brillantmont has been Model United Nations, otherwise known as MUN. 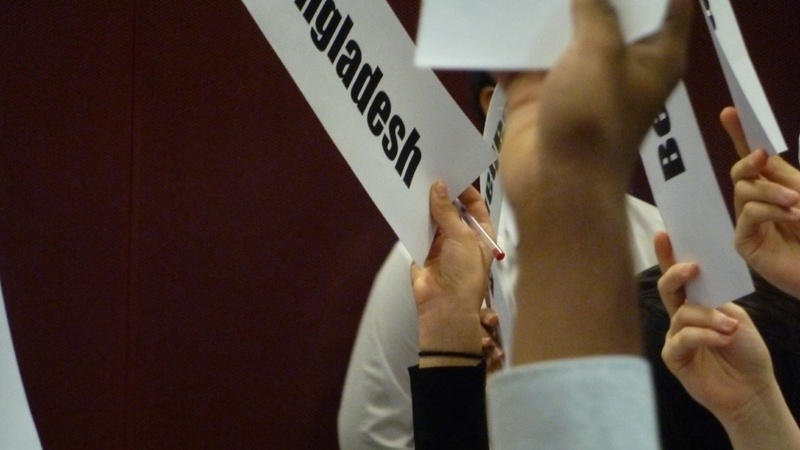 MUN is a simulation conference where students from all over the world are allocated a country, create a delegation and represent that country’s views on current international issues on the United Nations agenda. With the help of the schools they come from, students research, write resolutions and then go to the conference to defend the interests of that country. 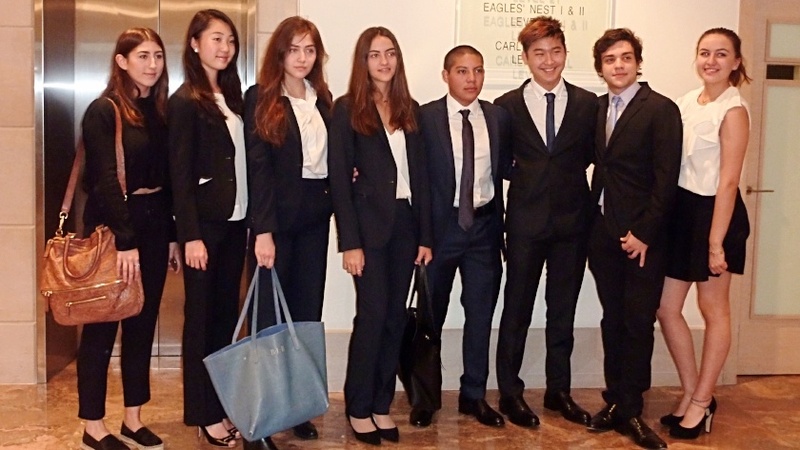 A huge advantage of being a small school is that every student who wants to experience a THIMUN conference can. “With the Hague we have to be a little bit more rigorous with our selection. Students have to be a little bit older and they are prioritised if they have gone to another MUN before,” says Mr. Mc Clean. However, even new students with no previous experience get the chance to go if they really want to. Unfortunately, other schools often have a very rigorous selection process to bring a small group of students because there are only so many spots and often even a waiting list. Mr. Mc Clean said that the biggest thing that students get out of a conference experience is that they manage to challenge themselves and put their learning and skills to test in a real life situation. For at least an hour after the day’s activities wrap up the students are talking about their learning experiences of the day. In addition, after students have left Brillantmont, one of the things that they invariably say is that MUN helped them so much with their confidence, their sense of responsibility and that the skills they gained helped get them through university. If you are interested in learning more, visit our extra-curricular activities page.